SigNET Integrated Peripheral (SIP) port Accepts fault signals from external devices such as amplifiers, equalizers and ambient noise sensors. RS232 Port Enables intelligent controllers such as PC touchscreens, paging panels, message scenario controllers, fire alarm panels, etc, to control the system’s functions. Communication ring connections Used to link stations together in a daisy chain (i.e., ring 1 is attached to ring 2 and so on) creating a data highway. A ring of twin twisted-pair data cable carries control data and eight channels of audio in opposite directions round the system (four channels clockwise on one pair and four channels anti-clockwise on the other). The data ring can use data cable, soft skinned fire rated cable or MICC. Maximum transmission distances will vary depending on the characteristics of the cable. In the event of a ring break, the anti-clockwise channels mirror the clockwise channels. A fibre-optic converter (FCB) is also available to convert the dual data ring from cable to optical fibre and back. Contact port Features two input contacts and four output contacts. The input contacts can be programmed, for example, to route paging or digital messages locally and/or globally. The output contacts can be used to provide functions such as volume restoration or fault indications. Audio connections port Each station has two balanced line-level audio inputs and outputs. 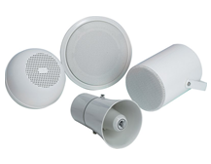 The inputs have an input gain adjustment range of 24 dB, allowing a wide range of sources to be used with the system. Each output contains a digital attenuator with three pre-set levels: for emergency paging, normal paging and background music thus eliminating the need for volume restoration controls. • The MPC16, MPC32, MPC48 and MPC64 desk mounting gooseneck mic. consoles (the MPC16 has 16 programmable keys and indicators, the MPC32 has 32 programmable keys and indicators, and so on). • The MPC16W and MPC32W wall mounting fist mic. consoles (the MPC16W has 16 programmable keys and indicators, the MPC32W has 32 programmable keys and indicators). Scenario controllers are sophisticated life-safety programmable logic controllers that allow complex control functions to be added to a system. Uses include message control of cause and effects, custom interfaces to other systems, timing etc. 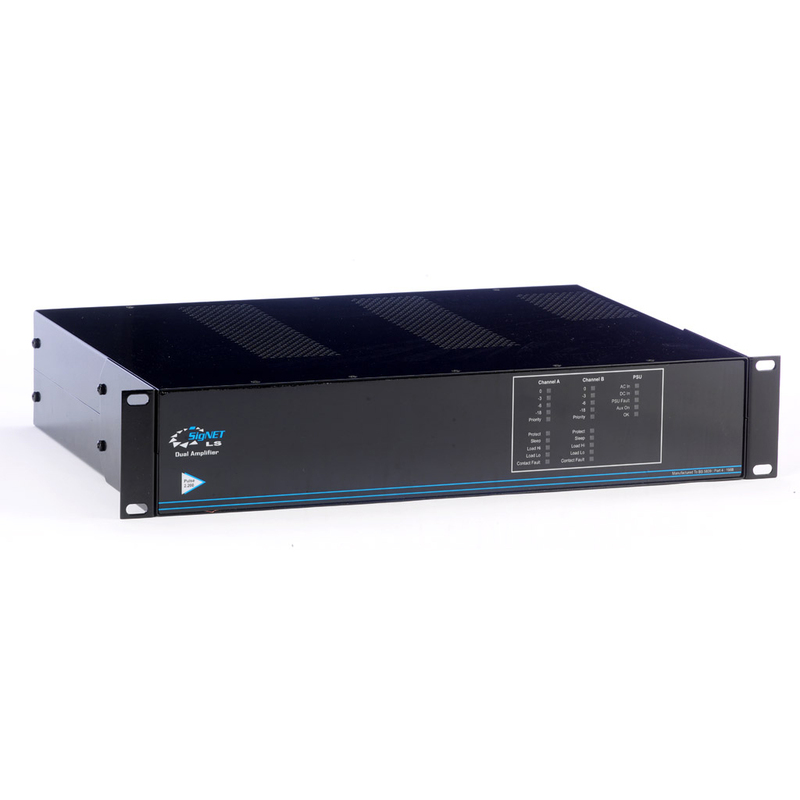 Allows messages of up to 16 kHz bandwidth to be stored and played when required. The message data is continuously monitored and any faults reported. 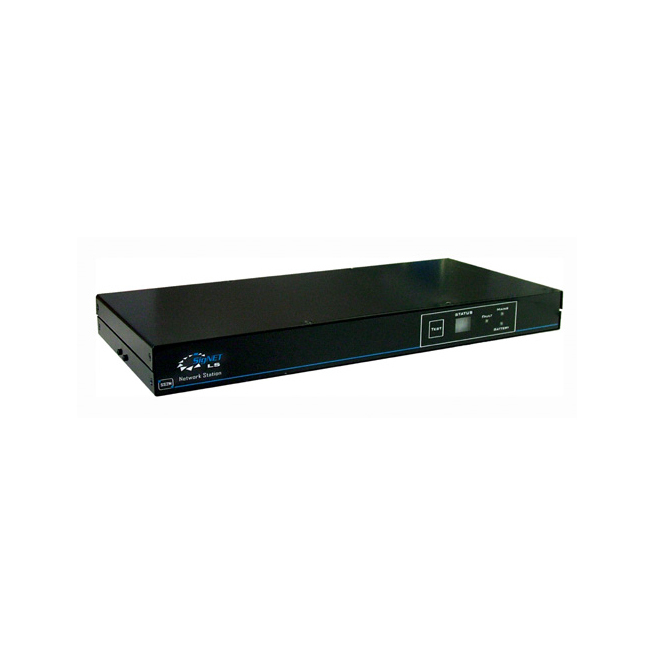 • Provides an innovative graphics interface allowing full paging and music control of the network. • Enables custom text to be assigned to any network fault. (reports may be printed automatically or on demand using any standard Windows printer). • Allows operators to select complete pre-recorded messages and play them in selected zones at specific times/intervals. 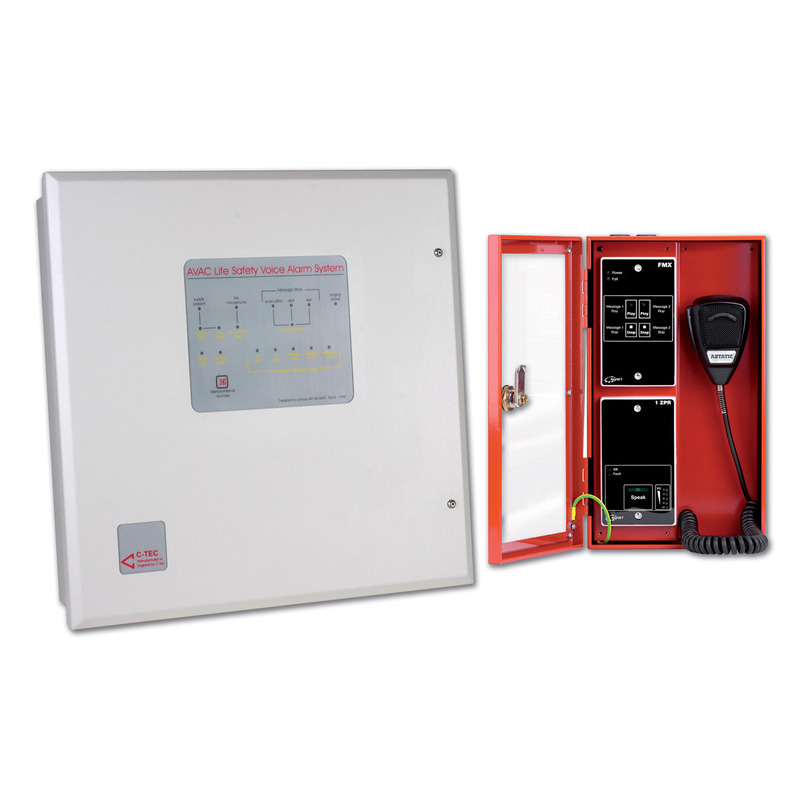 A full range of life safety graphic equalizers, ambient noise sensors, delay lines and amplifiers are available.